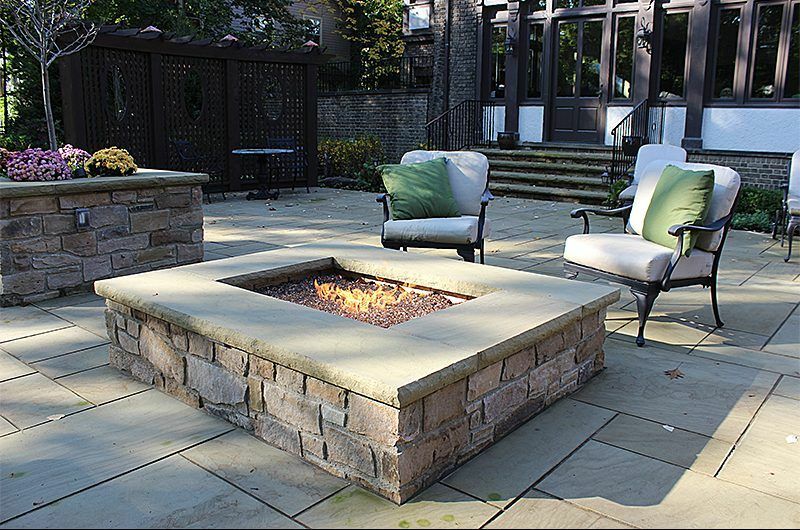 One of the fastest growing trends in landscape design is custom fire pits. 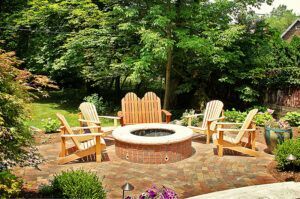 Nothing creates a quaint, cozy atmosphere like comfortable seating around a warm outdoor fire in your own backyard. 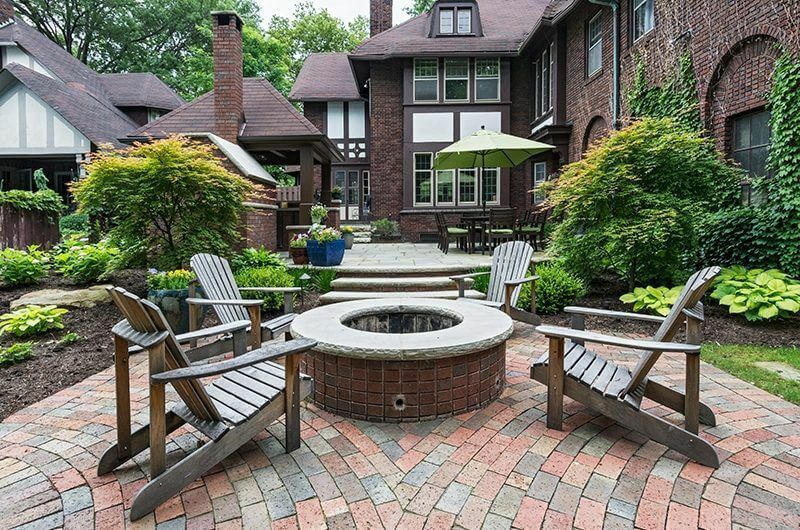 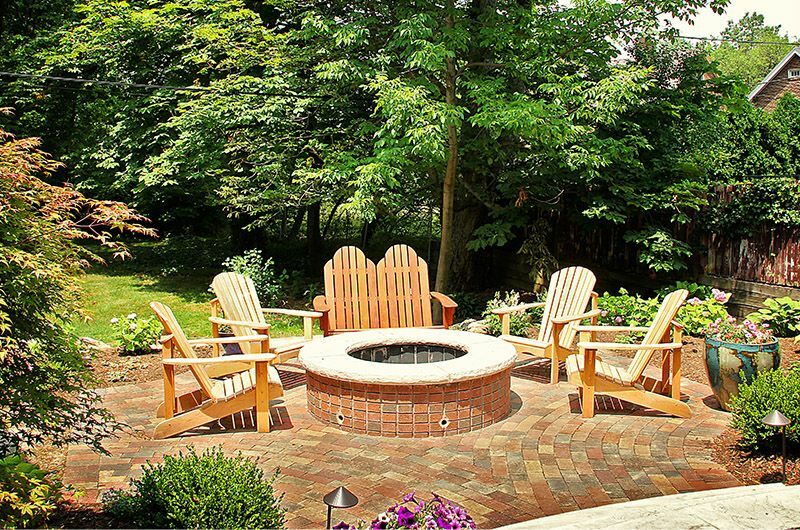 A fire pit can also become the focal point of your outdoor space. Exscape Designs can build fire pits from beautiful stone or classic brick to meet your unique style preferences. A fire pit not only provides a great gathering space for friends and family, but can be the anchor for the rest of your landscape design. 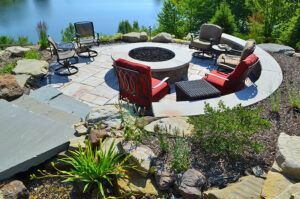 The designers at Exscape Designs can help you incorporate a fire pit into a large backyard transformation. 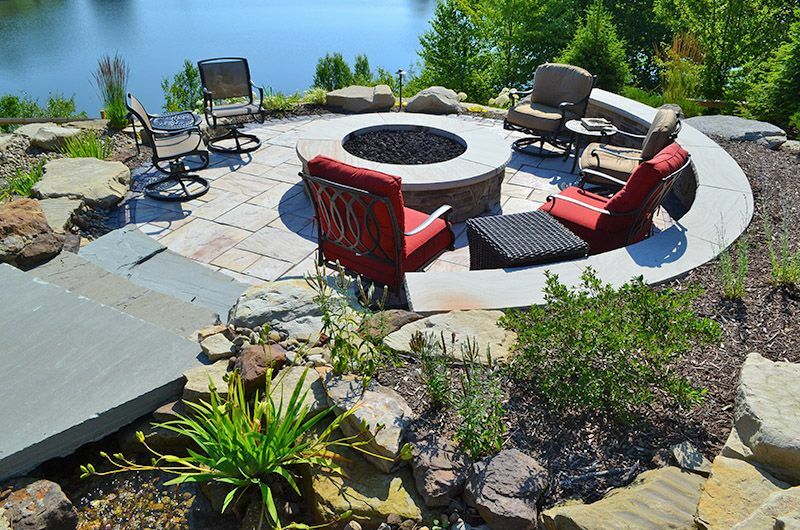 Gather inspiration for your own fire pit design by perusing some of our completed projects.